Planning for your new baby’s arrival is so exciting but there are SO many things to think about from names to doctors to furniture. But let’s not forget one of the most exciting things to think about…newborn photographers! As you settle into your second trimester, it’s time to start thinking about newborn pictures and how you want to capture your baby in his or her first few days of life. We are fortunate to have plenty of wonderful newborn photographers in the Nashville area to suit all styles and budgets. While this is great news, it is yet one more thing you need to think about and plan for before baby arrives! There are a few very important things to consider when choosing a newborn photographer for your family. After you’ve googled newborn photographers for Nashville and/or your specific town/ neighborhood, look through a variety of websites. 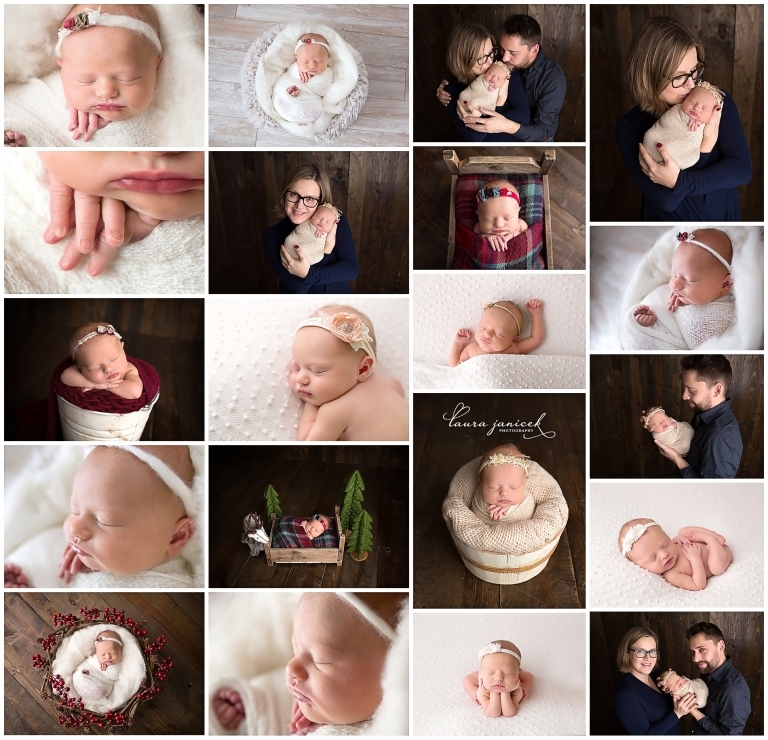 There are many different styles when it comes to newborn and baby photography and you want to choose someone who’s style and portfolio matches your vision. What you see on a photographer’s website is more than likely what he or she most enjoys photographing and you can expect similar images from your session. Once you find some photographers that you are interested in, please be sure that they’re properly trained in posing newborns and that they’ve photographed plenty of babies! Learning to properly pose a new baby takes a lot of time and practice. You want your photographer to consistently capture a full gallery of images across all sessions.